Fight your opponents in this flash take on the classic arcade game. Collect taxes for the king by throwing the villagers into the air and stealing their money. Press shift to change perspectives in this popular action/puzzle game! Can you park your taxi in the tight streets of bombay? 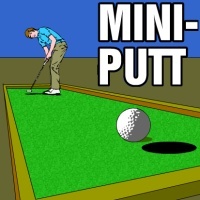 Fancy a game of mini golf? Well you can with this crazy golfing flash game!